If you’ve ever participated in a competition, then you’ve probably felt the excitement and pride of displaying your hard-earned skills and being rewarded for them. If you are in or thinking about pursuing welding training, you might be interested in entering statewide, national, and even international welding competitions. Do You Want to Compete in WorldSkills? 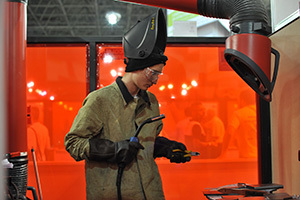 Participating in SkillsUSA welding competitions is the first step in the journey to WorldSkills. Every year, high school and post-secondary welding school students compete first in local and district and then state competitions. 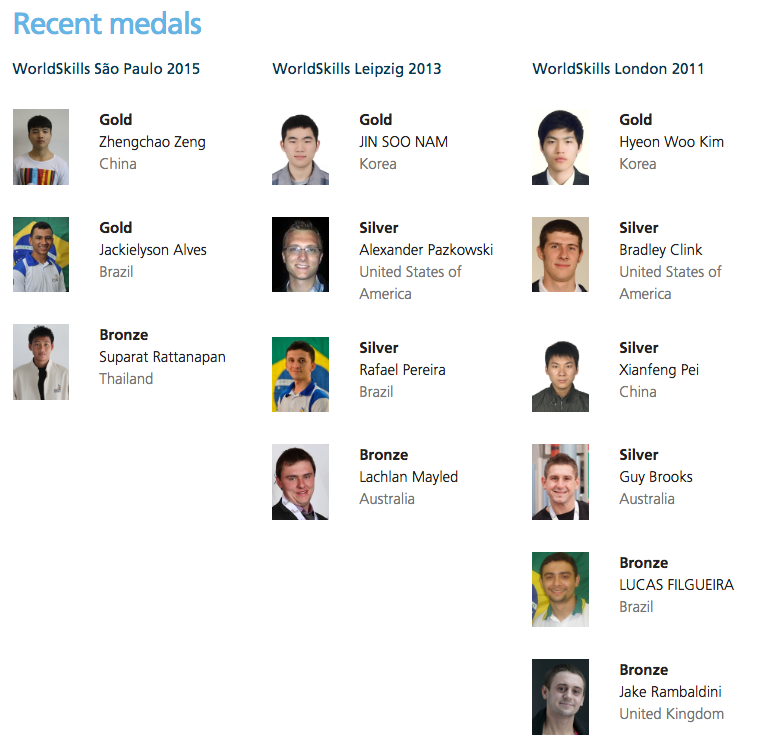 The best students from each state form a team to compete at WorldSkills. Selection—the next step to representing the United States at the WorldSkills Welding Competition! AWS selects 48 SkillsUSA gold medalists every two years (24 from each year) to compete in a four-stage contest. Over a series of projects, trials, and intensive training, the pool of contestants is narrowed down to 3 welders who compete in the AWS TeamUSA Finals. The winner not only receives the honor of welding for the U.S. on the international stage but also a $40,000 four-year scholarship from the AWS Foundation and the Miller Electric Manufacturing Company. SkillsUSA, AWS Team USA Finals, and WorldSkills are certainly not the only welding competitions, but they are among the most prestigious. Whether you participate in these or others, you’ll likely discover that welding competitions offer more than a chance to show off your skills and win prizes. They also provide a great opportunity to meet new friends and industry professionals and learn about trends and innovations in the field—a win-win situation for any welder!